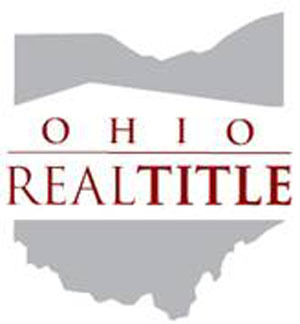 We help our real estate secured lender clients and creditor clients with all stages of mortgage foreclosure, tax foreclosure and eviction actions in all eighty-eight (88) counties of Ohio. We quickly help our clients take possession of their property. Our team focuses on producing clear title to real property quickly and efficiently while protecting our clients’ interests. We work closely with our clients, their brokers, opposing counsel, the courts and the sheriffs offices to ensure fast results. We manage the timeline of foreclosures with efficiency, using the best online tools. Property Foreclosure can sometimes be avoided through Loss Mitigation solutions, including, but not limited to reinstatement, payoff, loan modifications and sometimes re-payment plans. In these cases we may be able to save our clients time and money and help the borrower stay in the home or other property. This is often a better solution for all parties. We use the latest online tools including Lenstar, Blacknight, Vendorscape, ADR, DMSR, Tempo, and NDS to track cases and communicate with our clients. 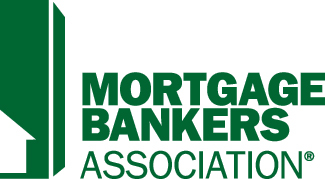 As member of the Mortgage Bankers Association, we understand REO properties.